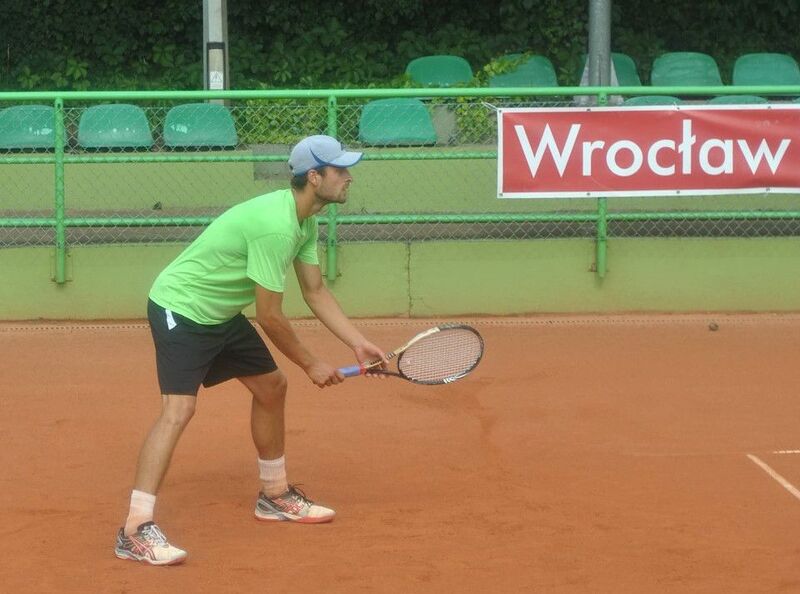 The 10th European Universities Tennis Championship finished on Sunday, August 2 in the Polish city of Wroclaw. Both women’s and men’s finals showed spectacular and tough matches. 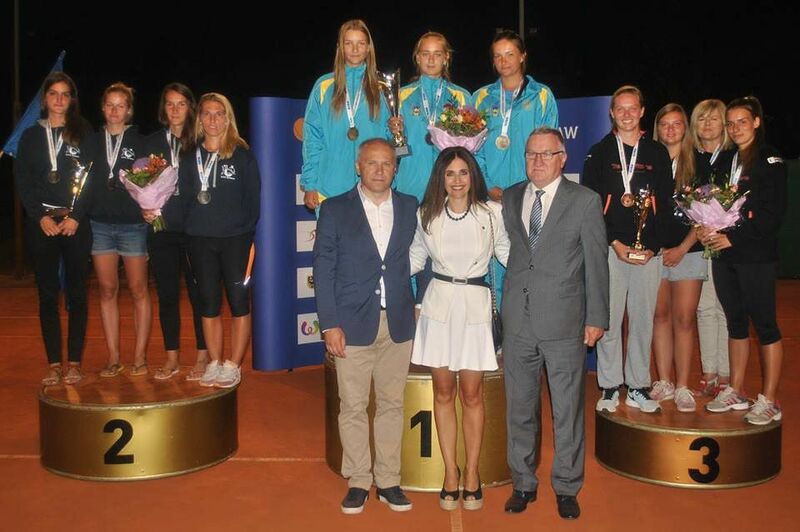 The Opening Ceremony of the 10th European Universities Tennis Championship took place on 27 July in Wroclaw in recreational complex GEM. In warm family atmosphere of a hotel patio 23 teams from 13 countries aligned to start the event and listen to the welcome speeches. 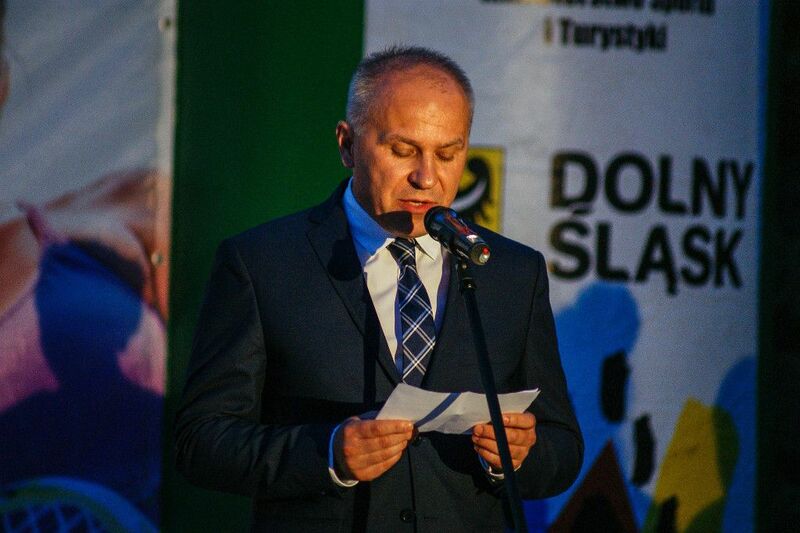 The President of the European University Sports Association (EUSA) Mr Adam Roczek wished all the teams and participants who came to test their skills and abilities great competition and all the best. He also thanked the Organizing Committee for all their contributions. On behalf of the Organizing Committee the participants were welcomed by its President Mr Marian Dymalski. The ceremony was held in the sport spirit close to the courts themselves and with the participation of young football players from Club AZS Wroclaw. EUSA is represented also by the Technical Delegates Mr Daniel Studer and Mrs Anastasia Tsouroufli. They will make sure that the event runs smoothly and without problems. The Competition will host 12 men and 11 women teams representing 19 Universities from 13 European countries. 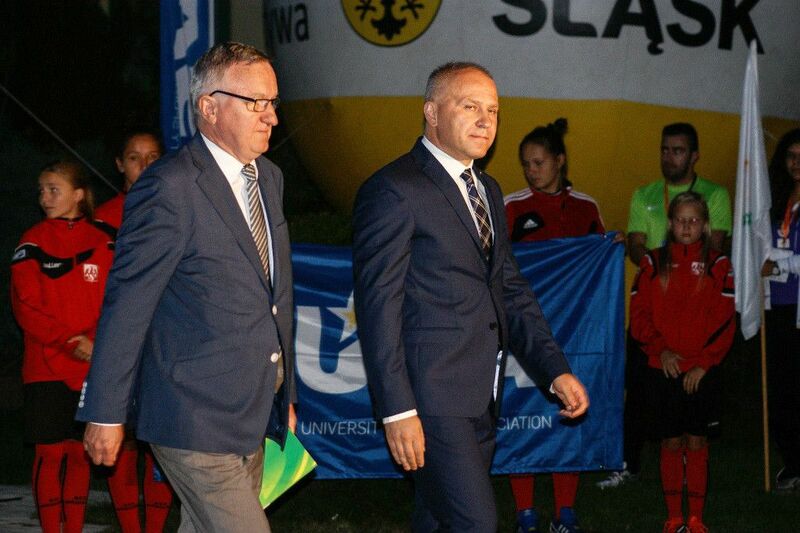 The competition is organized by the University Sports Association of Poland with contribution of the Municipality of Wroclaw and Lower-Silesian Region and was held at the recreational complex GEM. In women’s tournament the athletes representing Lvov State University of Physical Culture (UKR) won against their colleagues representing the University of Bordeaux (FRA) 2:1. Anastasia Fedoryshyna won the first match, then the advantage was on the French side, but sisters Kolb in doubles defined the winner (4:6, 6:1,10:7), resulting in Lvov being the gold medallist! A tie for the 3d place between University of Lille (FRA) and University of Coimbra (POR) ended with the victory of Lille 2:1. In men’s final a breath-taking duel between athletes of the Kozminski University of Warsaw (POL) and Technical University of Ostrava (CZE) also ended with the score 2:1. And again due to super tie break 10:7 by Maciej Rajski and Pawel Cias. A tiring tie took place for the 3d place in men’s tournament between the University of Physical Education in Wroclaw (POL) and University of Joseph Fourier of Grenoble (FRA), finally resulting in 2:1 for Grenoble. The last competition day and the event concluded with the closing and awarding ceremony, which took place on the courts as well – the closest spot for all the participants during this Championship. 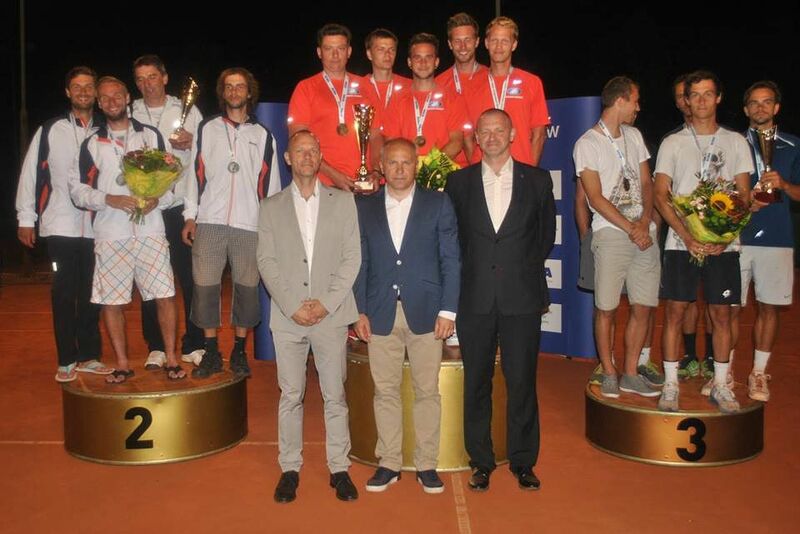 EUSA President Mr Adam Roczek together with EUC Tennis 2015 OC President Mr Marian Dymalski and OC Vice-President Mr Piotr Marszal congratulated the athletes and awarded the medals. 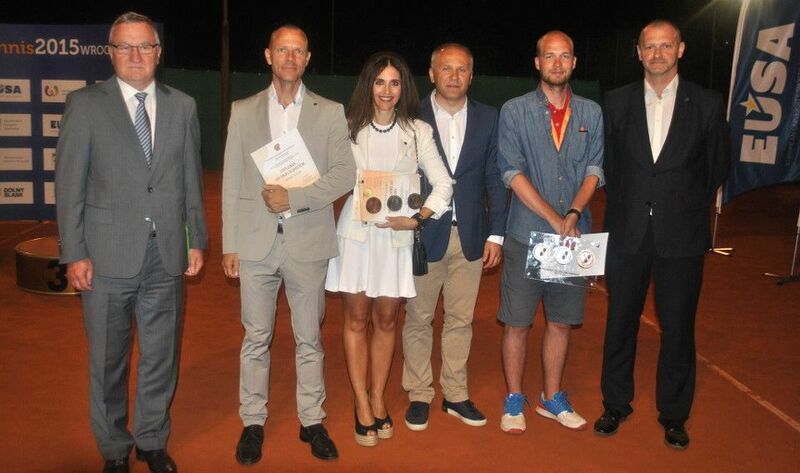 EUSA technical delegates Mr Daniel Studer and Mrs Anastasia Tsoufourli and the competition referee Mr Jakub Gorniak also received memorable prizes. We sincerely congratulate the medallists and thank all the participants for their participation. 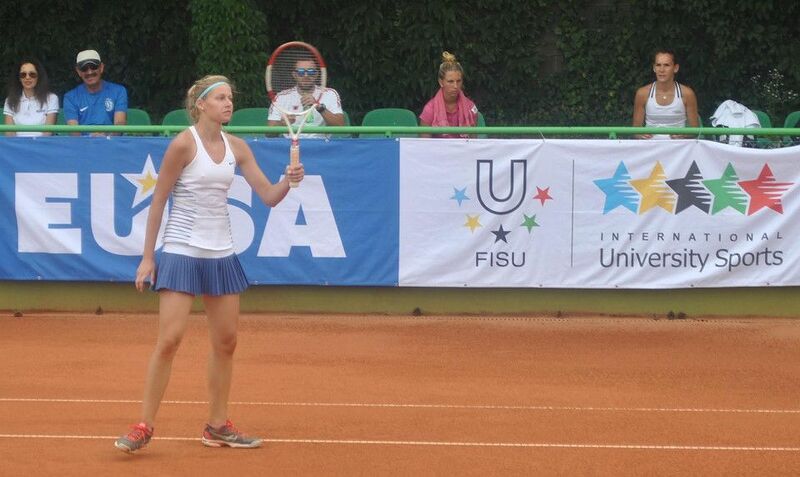 Next EUSA tennis event is to take place next year at the European Universities Games Zagreb-Rijeka 2016, while the next Championship will be held in 2017 in Madrid, Spain. 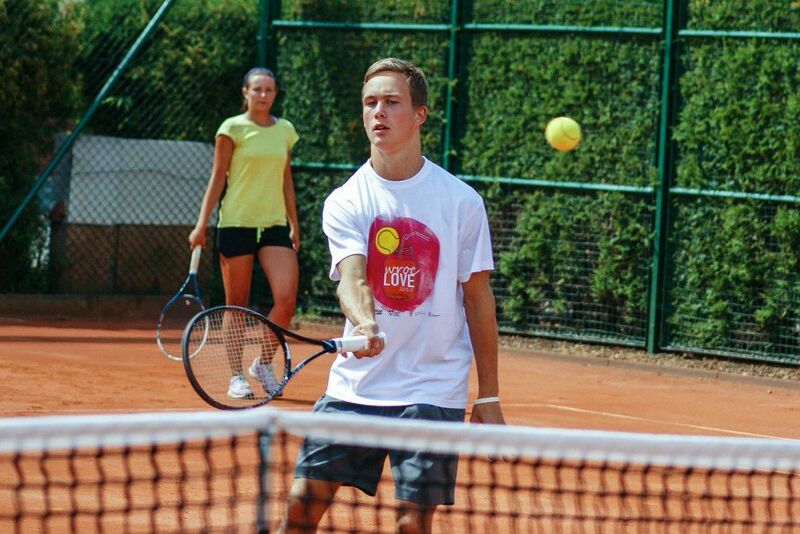 For more information about the event, please see www.tennis2015.eusa.eu.